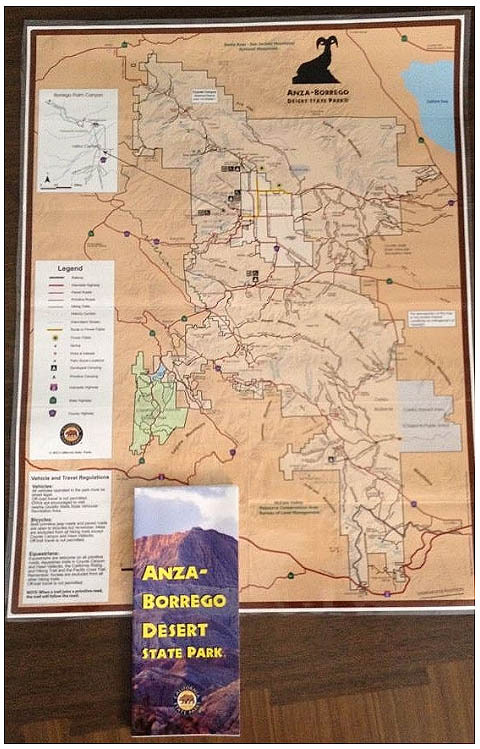 Anza-Borrergo Desert State Park Map. 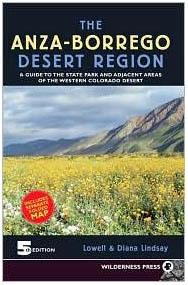 An easy reference guide to paved and unpaved roads, popular trails, points of interest and campgrounds. 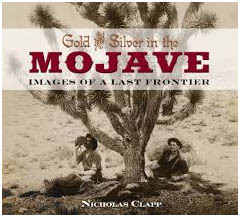 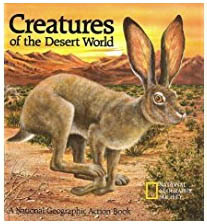 Also contains short descriptions of the most popular locations in the park.